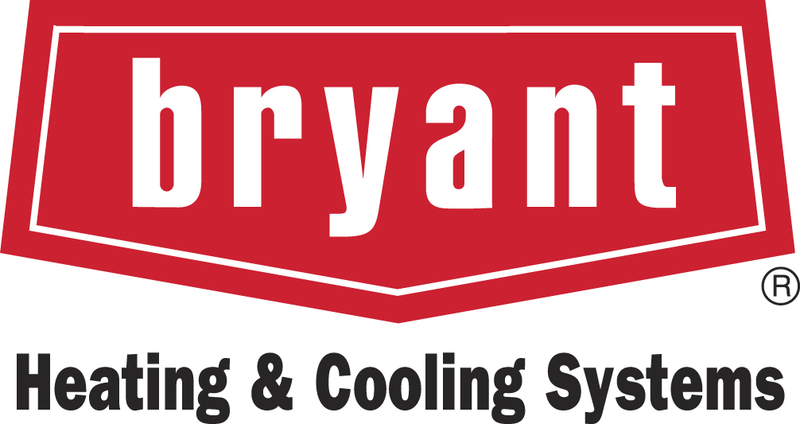 Affordable Air Conditioning is a Bryant authorized dealer founded on providing St. Augustine and neighboring areas heating and cooling at a price that is right for you. We understand that having your A/C breakdown in the middle of the summer can be a nightmare you did not see coming. 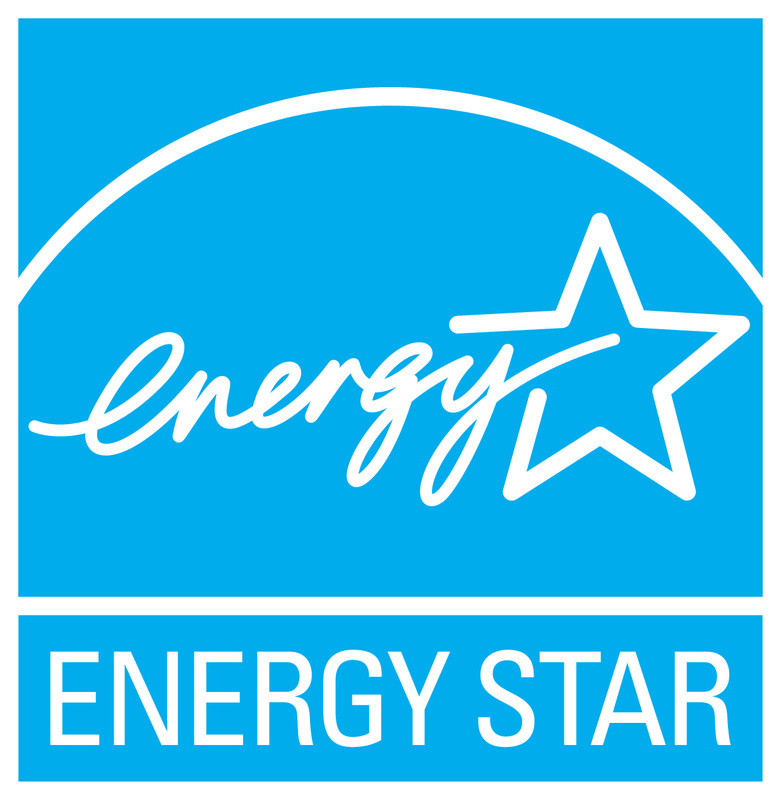 Therefore, we work with you to do everything possible to get your system up and running. 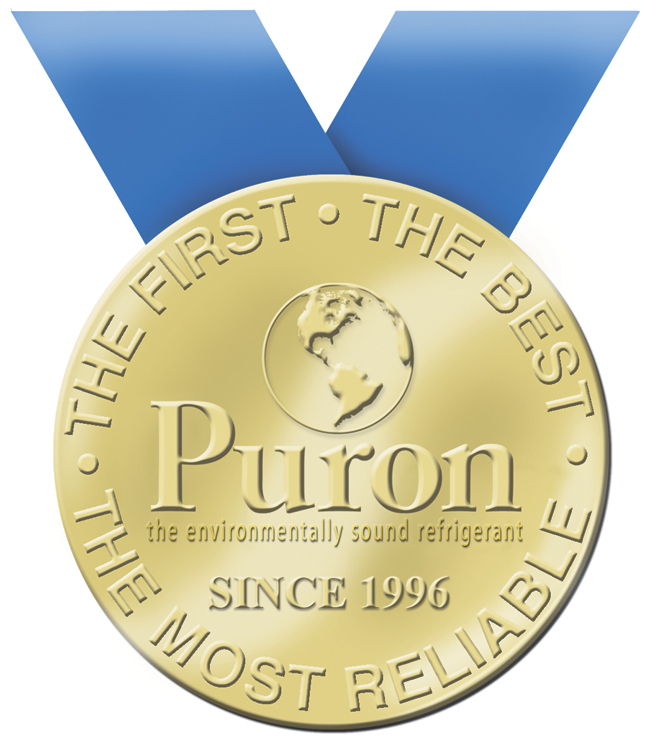 Whether it might be that your low on freon or your coil just needs to be cleaned we pride ourselves on giving you the straightforward truth. Affordable Air was started in 1992 by Marek Schechinger with a single pick-up. The company has then since grown but is still based on the same underlying principles.